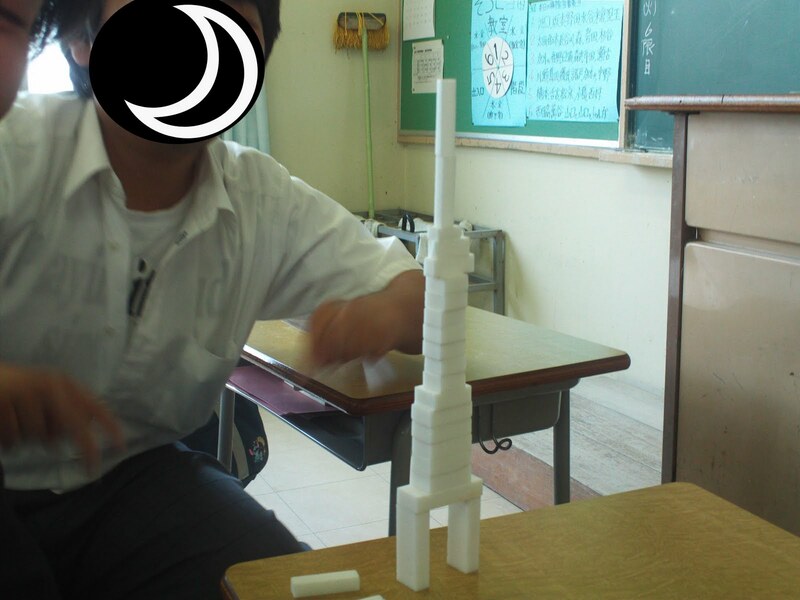 Haven't managed a post lately... out of despair I give you Tower of Babylon made out of erasers. P.S there is a hidden mickey *wrong its stitch -_-* "oh...right >.>" a hidden stitch(lilo&stitch) in the picture. your mission is to find it and report in. I found it! Lilo and Stitch both! can't find them! so i chose to decline the mission! If you can read Japanese cocomonk22 has accomplished. The crescent moon is distracting me hehe.